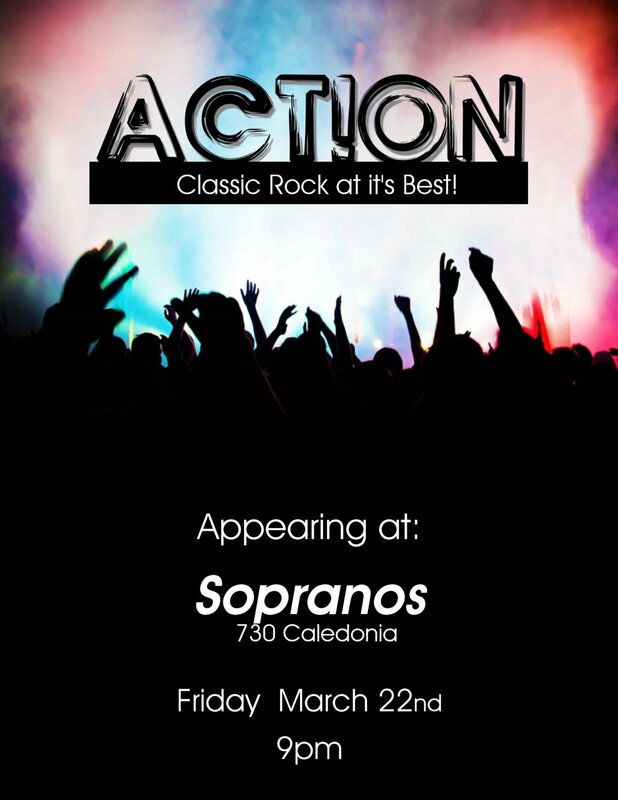 Friday March 22nd join us for party band Action playing three sets of classic Rock N' Roll at it's best. Action cover all the hits from Billy Idol, ZZ Top, Lynnard Skynnard, The Rolling Stones, Pink Floyd, The Eagles, Trooper, Train and many more. Karaoke in between sets. 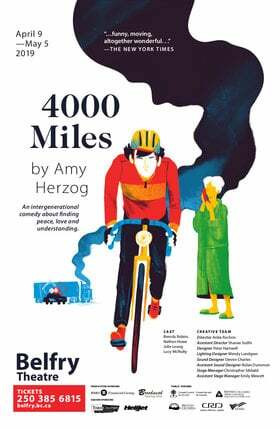 $7 at the door.